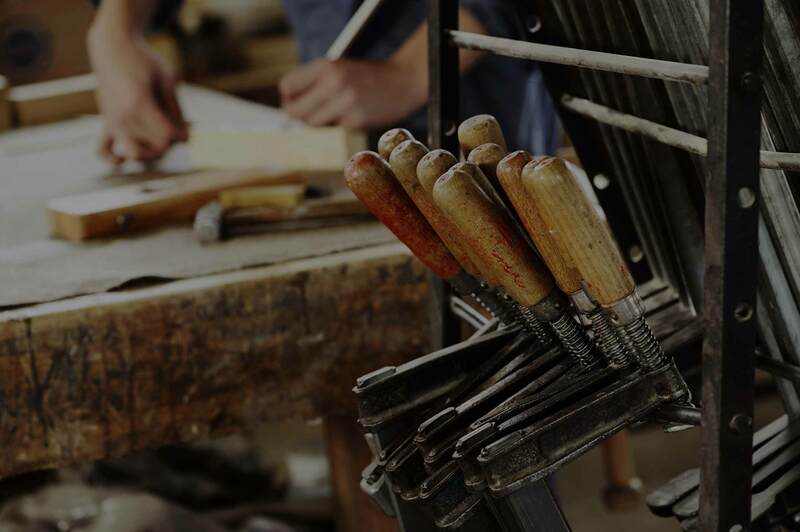 Modifying and adapting an entire project to new and different sizes requires experience, style and craftsmanship at every stage of the process, from cutting wood and padding to fabrics, from sewing to finishing. Poltromot, open to new technologies and new design lines, collaborates and interacts with architects and designers by providing all of its craftsmen’s know-how for tailored products, even on designs provided by our customers. Because Poltromot brings enthusiasm for breaking new grounds to the safety of the great classics, both in the handcrafting and in the design phase, to adapt every product to the size of your your dreams. Our craftsmanship does not run out with the design and construction of new products, but also extends to the assistance for second-hand products and structural and/or finishing repairs. Poltromot products are born to last. A wide choice of upholstery materials and expert tips help maintain or return new life to second-hand products. Love for our work guides our hands: that is why we give you back, according to your desires, renewed objects to be loved. What is your preference? Leather upholstery? Jaquard fabric? What colour, pattern or shade? What kind of sewing? The charm of workmanship largely depends on how it harmonizes with the rest of the space. A detail can make a difference, just like a type of upholstery or a fantasy. These customizations not only modulate the balance of the object itself, but above all they can match it to your personal taste, your feelings, your pleasure. At Poltromot you will find a highly qualified service in response to your needs and wishes. Get a quote. It is free!